Wearing a white dress at a wedding is a no-no, but what about sporting the same jacket as the future Queen? We’ve all seen Grace Kelly’s beautifully classic wedding dress, and how Katherine Middleton’s wedding gown was compared to it. 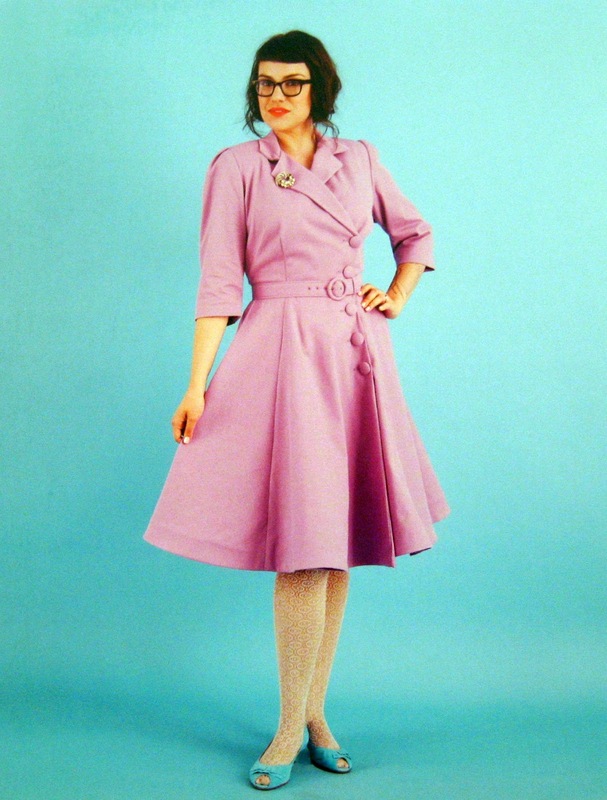 But what is a classic look? 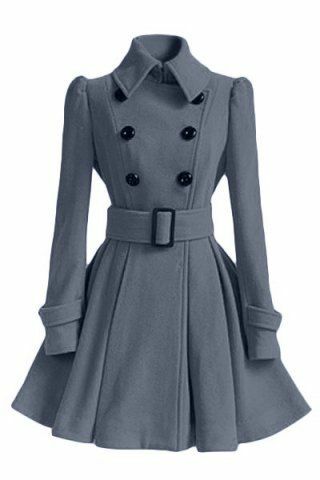 What kind of coat to wear with a midi dress/skirt?